Join Erik for fun conversation on emerging opportunities to bring sustainability to life in our community. 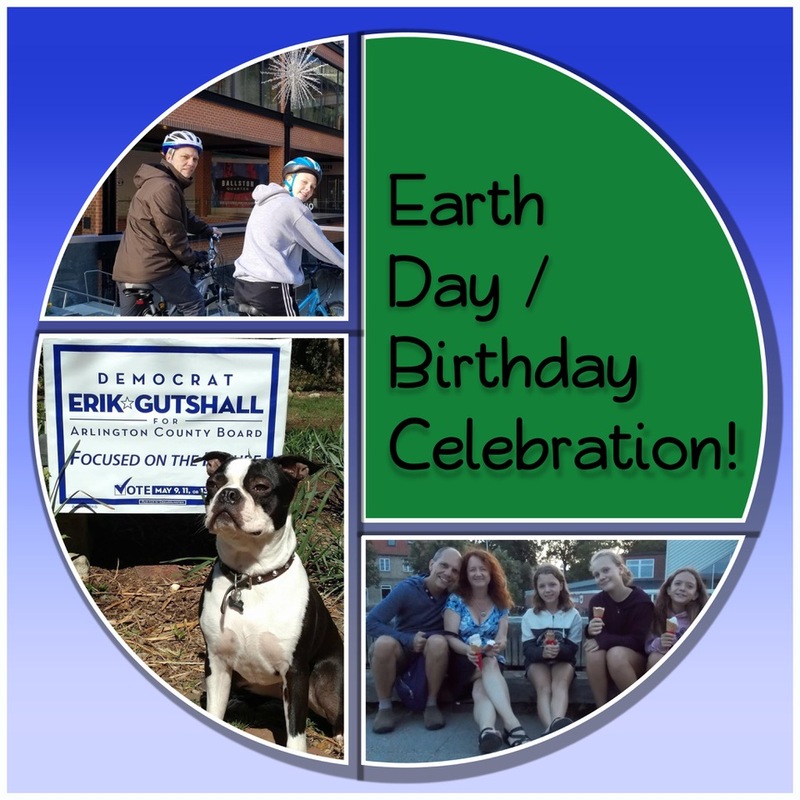 From the Green New Deal to community solar, Amazon, and so much more, please bring your ideas and good cheer to help Erik focus on Arlington’s sustainable future. Don’t let the cost prevent you from attending, if you are unable to make a contribution at this time, contact Laura Saul Edwards to RSVP. Proceeds will support Erik Gutshall [Erik4Arlington].